Since award-winning designer Lee Turner claims she learned her craft "on the job," she must be a very good student. 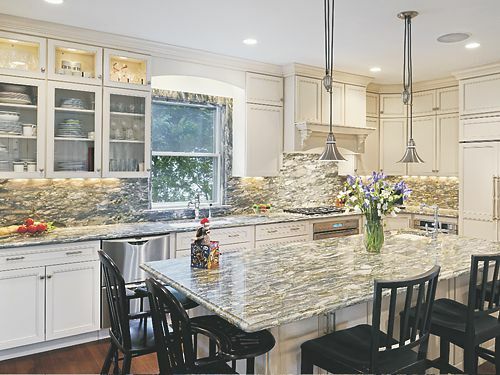 With over 30 years in sales and over 25 years in kitchen design, Lee's work has won EM-NARI CotY awards. 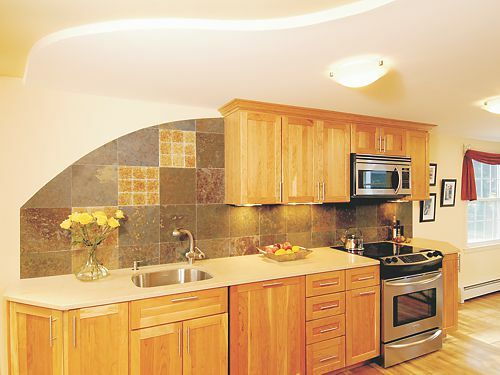 In 2005 a kitchen she designed for The Wiese Company won an EM-NARI CotY award for "Best Kitchen Remodel." In 2007, Lee designed the kitchen and baths in the home that won the EM-NARI CotY award for "Best Whole House Remodel." ADVICE TO HOMEOWNERS: Stand by your vision for your kitchen, if it is workable. Find out more about Lee and her work in the A Family Affair section.